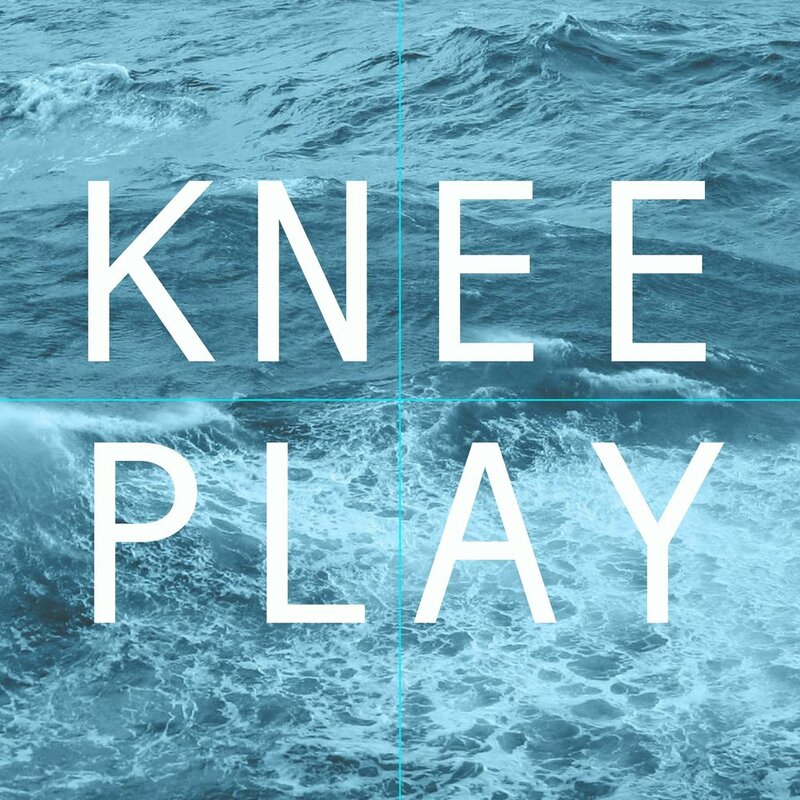 Knee Play is the musical outgrowth of the members of Intermedio -- an outlet to explore their interest in collaborative and experimental musical performances. 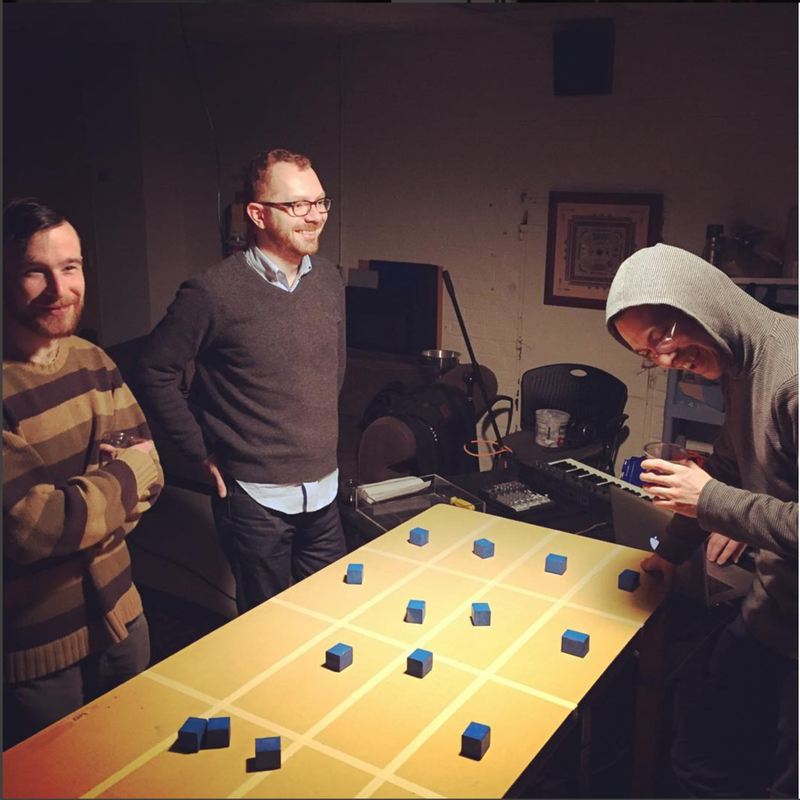 They make music through experiments with repurposed slide projectors, color tracking webcams, swinging pendulums, light sensors, computers, and any other contraptions that can be made to sound. 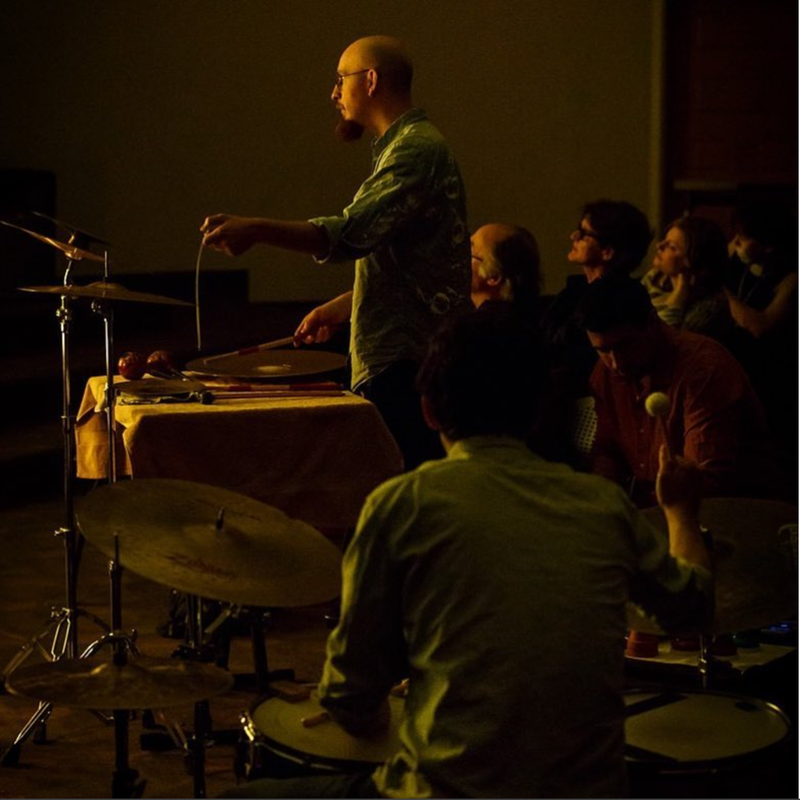 Knee Play performs as a continuously changing group of improvisors and composers, many of whom are based in the Cincinnati area. Sam Ferris-Morris and Justin West direct the ensemble along with percussionist/composer Zach Larabee. 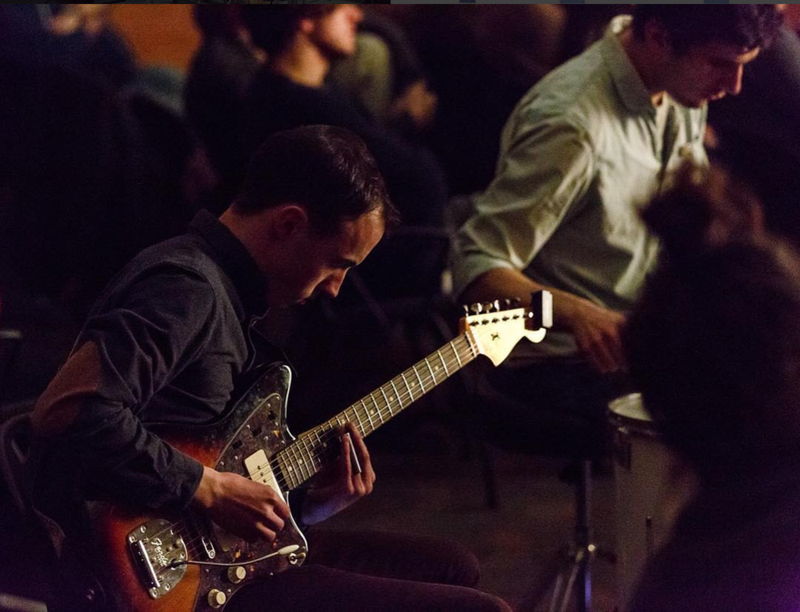 Performances range from structured improvisations with interactive media to composed works for groups of instrumentalists and vocalists. Past collaborators include Ben Sloan, Jennifer Simone, Nate May, Adam Petersen, Eric Blyth, Sullivan Boecker, Brianna Kelly, and Tyler Eschendal.